Rex Allen Julian, 51, of Los Angeles, California, formerly of Amanda, went to be with the Lord on Thursday, December 29, 2011. He was born June 6, 1960 in Fairfield County and was the beloved son of Gary and Carolyn (Fosnaugh) Julian. Rex was a 1978 graduate of Amanda -Clearcreek High School. In 1983 he graduated from Ohio University in Athens with a Bachelor of Science Degree in Education and obtained his Master's Degree in California. He was an Educator and currently a math teacher at Southeast Middle School in Los Angeles. Rex was a beloved son, brother, brother-in-law, uncle, nephew, cousin and friend. He is survived by his parents, Gary and Carolyn Julian of Amanda; brother, Rick (Karen) Julian; niece Bobby Jo Sharrock and nephew, Shane Julian all of Columbus; grandfather, Alvin E. Fosnaugh of Lancaster; aunts and uncles, Charlene (Bill) Geraghty of Florida, C. Edward (Carren) Julian of Amanda, Donald (Tonya) Julian and Keith (Marlene) Julian both of Lancaster, JoAnn Grubb of Columbus. He is also survived by many great aunts, uncles and cousins. He was preceded in death by his paternal grandparents, Charles and Coral Julian and maternal grandmother, Lillis (Sally) Fosnaugh. 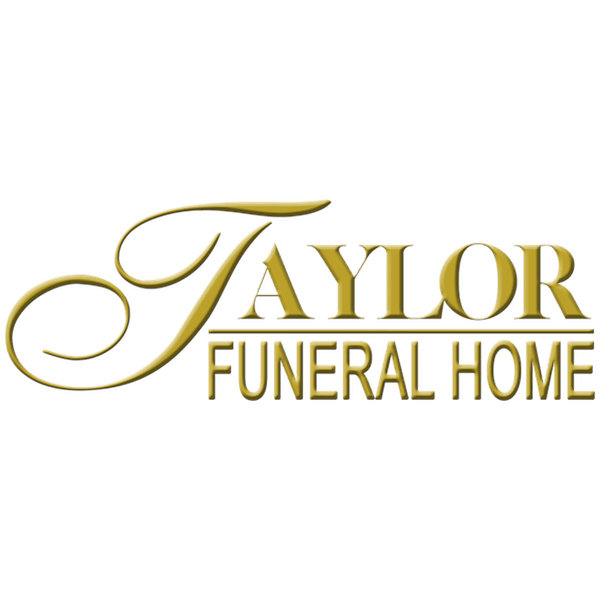 Funeral services will be held 11:00 a.m. Saturday at the TAYLOR FUNERAL HOME in Amanda with Rev. Julian Taggart officiating. Burial will be in Amanda Twp. Cemetery. Friends may call from 2-4 & 6-8 p.m. Friday at the funeral home. In lieu of flowers the family would like contributions made to Amanda-Clearcreek Alumni Scholarship Fund in Rex's memory.